Only a small portion of the data L. Ron Hubbard amassed on man and the dynamics was able to be included in this section. However, it should be noted that his discovery of the common denominator “Survive!” led to all his further advancements. Therefore, anything in Scientology could classify as further study of these basics. However, here is a selection of additional basic references which expand and clarify these concepts. This video presents a rare one-hour interview with L. Ron Hubbard, who provides candid answers to many commonly asked questions about Scientology. Mr. Hubbard relates his researches into life and the development of Scientology, its fundamentals, procedures and organizations. There are nearly 3,000 lectures by Mr. Hubbard on the subjects of Dianetics and Scientology. 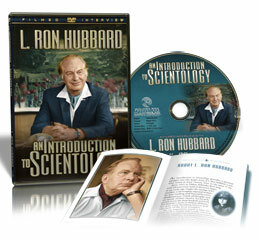 Those which provide introductory Dianetics and Scientology materials form this series. Several of these taped hour-long lectures are suitable for additional study about the dynamics and are listed here. A compelling account of Mr. Hubbard’s experiences while developing Dianetics and Scientology. Here he shares his earliest insights into human nature. Additional data on the eight dynamics including how man creates on his dynamics and the troubles which ensue when a person gets fixated on just one dynamic. Some people seem more interested and involved in life than others, and generally have more fulfilling lives as a result. Discusses the importance of being a knowing part of and participant in any and all of the functions of life. A look at the research approach taken to develop Scientology which resulted in advancements, where others’ investigations into man and life yielded little of value. Covers the essential reasons which enable a person in Scientology to find his own answers, not authoritarian fixed ideas, which lead nowhere. 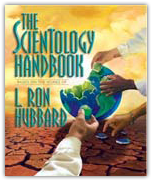 This book explains many basic principles of Scientology, greatly expanding on the materials in this section. Each of the subjects covered supplies a person with knowledge he can apply in his life to increase ability. Mr. Hubbard gives a broad summation of his research into life and the spirit, providing the first workable explanation of how life operates. This new look at life helps you really know yourself, as you are and as you could be. Thirty of Mr. Hubbard’s essays on a variety of subjects present many of the fundamental principles of Scientology, including additional data on the dynamics, and show how you can gain greater happiness and success in life. The first formal record of Mr. Hubbard’s researches on the function of the human mind. Contains the original thesis on his work and explains the ideas which formed the basis of his research. The bestselling self-help book of all time. This is the original manual of Dianetics techniques developed by L. Ron Hubbard. Dianetics became an overnight sensation after its release in 1950, and has remained a bestseller ever since. 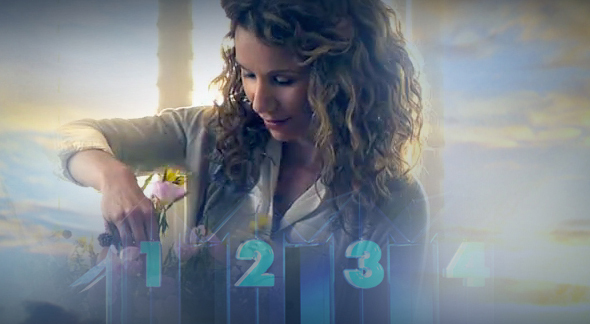 Dianetics provides the first accurate description of the human mind, what it consists of and how it operates, together with techniques that bring about new levels of happiness and rationality. This book marks a turning point in man’s knowledge and understanding of himself. Dianetics laid the foundation for Mr. Hubbard’s further researches which soon led into the realm of the human spirit, and from this developed Scientology. Dianetics has spread to nearly every country on earth. Daily, it reaches more and more people with the message that an understanding of the mind exists and that something effective can be done to improve it and thus, one’s ability to handle life.